New Delhi: Omega-3 fatty acids are and should be an important part of everyone’s daily diet since they are essential to overall health. 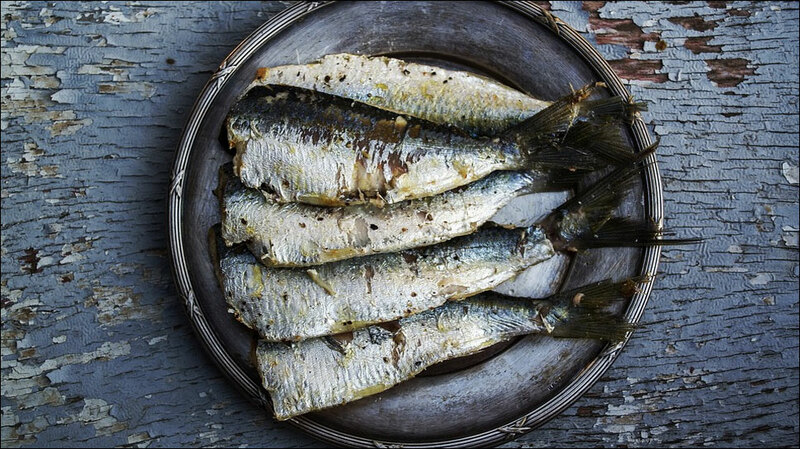 Health experts have emphasised its importance from time to time and decades of research have been devoted to discovering the many health benefits of omega-3. A source of both plant and animals, like krill oil, fish oil, flaxseed, chia seeds, hemp, etc, foods rich in omega-3 have the ability to fight depression and anxiety, improve eye health, promote brain health, reduce risk of heart disease, fight inflammation, fight auto-immune diseases, prevent cancer, reduce asthma in children, improve bone and joint health, improve sleep, make your skin healthy, among many other benefits. Making an important addition to the list of its health benefits, a study has shown an association between omega-3 fatty acids derived from a fish and cancer prevention. The study has also suggested that fish containing omega-3 fatty acids are more promising when it comes to cancer prevention than flaxseed and other oils. “This study is the first to compare the cancer-fighting potency of plant-versus marine-derived Omega-3s on breast tumour development,” said David Ma, Professor at the University of Guelph in Ontario. Overall exposure to marine-based omega-3s reduced the size of the tumours by 60 to 70 percent and the number of tumours by 30 percent.